Like the Hebrew scriptures he quoted, Jesus’s ministry highlighted the importance of welcoming the stranger and caring for the outcast. And, as a follower of Jesus, I believe unless and until we find a way to create safe and humane conditions for more human beings around the globe, we have a moral imperative to assist the ones who suffer in their absence. 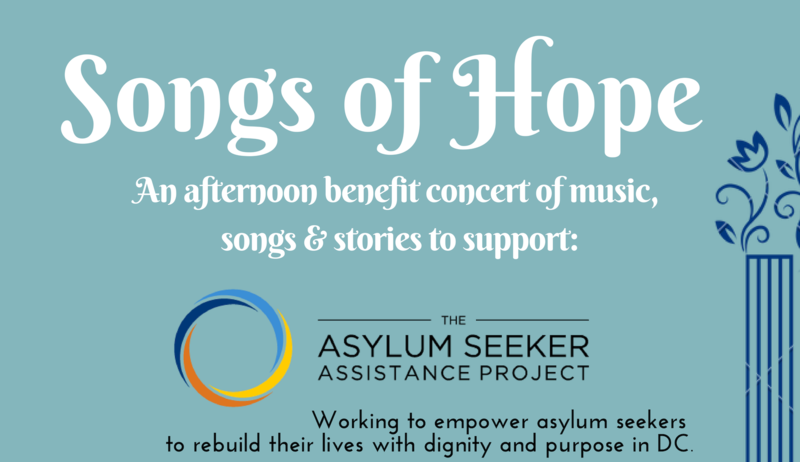 Asylum Seekers Benefit Concert: Stories and Songs of Hope— On Saturday, 2/23, at 4:30 pm we have a wonderful opportunity to provide support to those in the DC area seeking legal asylum. Our choir and guest musicians will perform musical selections on the theme of “sanctuary,” with several asylum seekers sharing their stories. Admission is free, but we hope everyone will make a significant contribution to the important work of this organization. 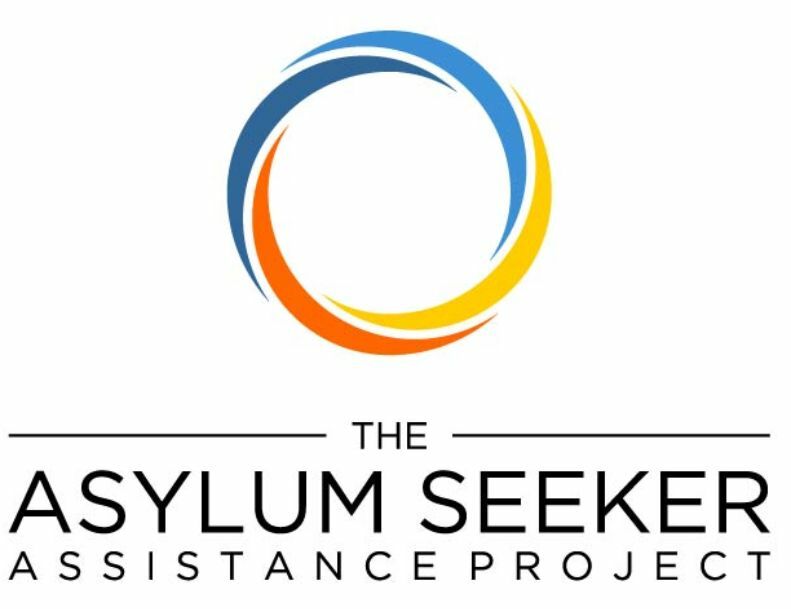 For more information about the Asylum Seekers Assistance Project (ASAP) please go to www.asylumprojectdc.org. If you’d like to help with the reception after the concert, email Trish at mckenziedc@gmail.com. And, please spread the word! As we draw closer to Valentine’s Day and the deadline for the President and Congress to reach a spending agreement, let us pray that cool minds and warm hearts will prevail. Scripture refers to the “hardening” of a heart when someone is unable or unwilling to listen and respond to God’s call of Love, and I think this is an accurate description. For when we tighten up, close down and pull in, we become unable to see or feel anything but our own opinion, agenda, fear, or pain. And this experience of “hardening” is the opposite of compassion or “feeling with.” As the old adage goes: “Everyone you know is fighting a battle you know nothing about. Be kind. Always.” It can’t hurt. 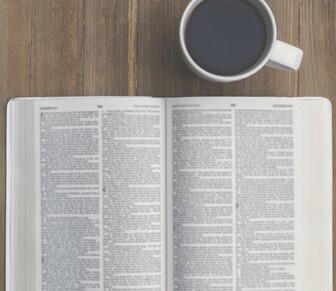 Bible Study—We’ll meet after coffee hour to begin discussion of the book of Exodus. All are welcome. For more information: dittalley@aol.com. Coffee Hour Conversation: Caring When Someone Is Ill, 2/17—We all have friends, relatives or colleagues who’ve experienced acute, chronic or even terminal illness. We want to “be there” for them but don’t always know how. Congregation member and chaplain, William Tweedley, will share stories and practical suggestions followed by discussion and Q&A. Asylum Seekers Benefit Concert, 2/23— Join us at 4:30 pm for a concert featuring Stories and Songs of Hope in support of refugees seeking asylum in the U.S. Admission is free with donations encouraged for the Asylum Seekers Assistance Project, www.asylumprojectdc.org. Reception following. Please spread the word! Coffee Hour Conversation: Asylum Seekers, 2/24—We’ll gather after worship for a discussion with the director and clients of the Asylum Seekers Assistance Project. FaithLife, 2/24—Join us from 5:30-7 pm for a conversation about our lived faith. This month’s topic is “Apologies.” We’ll listen to the RadioLab podcast, Apologetical, and you’re invited to listen to the whole piece or start at the 14 minute mark.